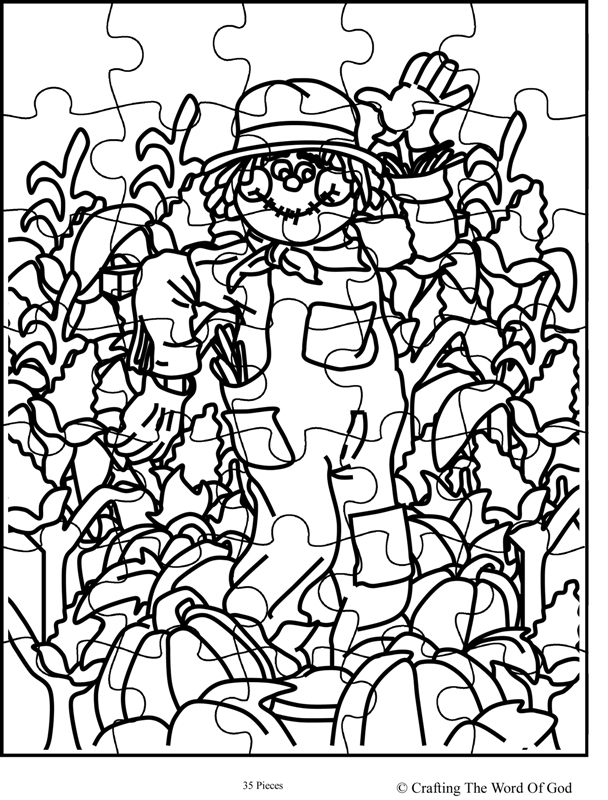 This entry was posted in Activity Sheet, Holiday Crafts, Printables, Thanksgiving and tagged corn, pumpkin, puzzle, scare crow, scarecrow, thanksgiving, thanksgiving puzzle. 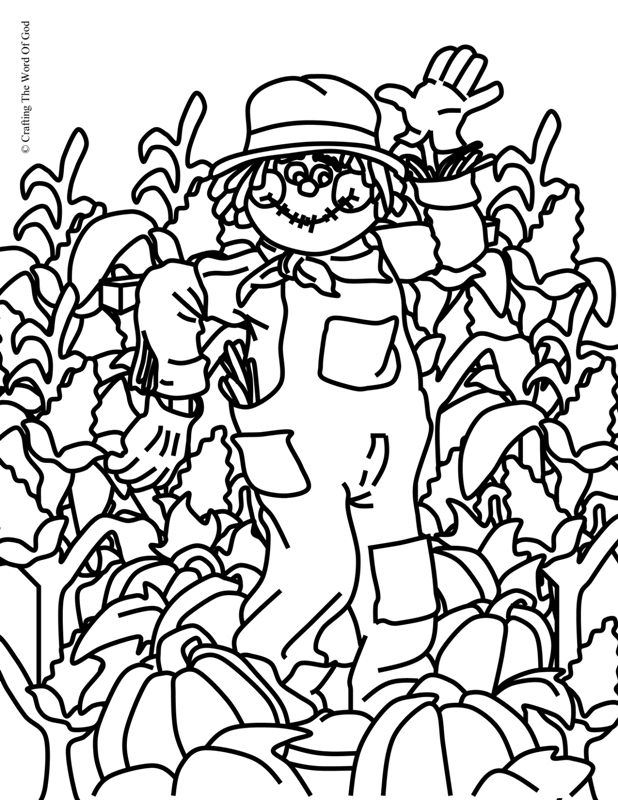 This entry was posted in Coloring Page, Holiday Crafts, Printables, Thanksgiving and tagged activity sheet, coloring page, corn, pumpkin, scare crow, thanksgiving, Thanksgiving color. 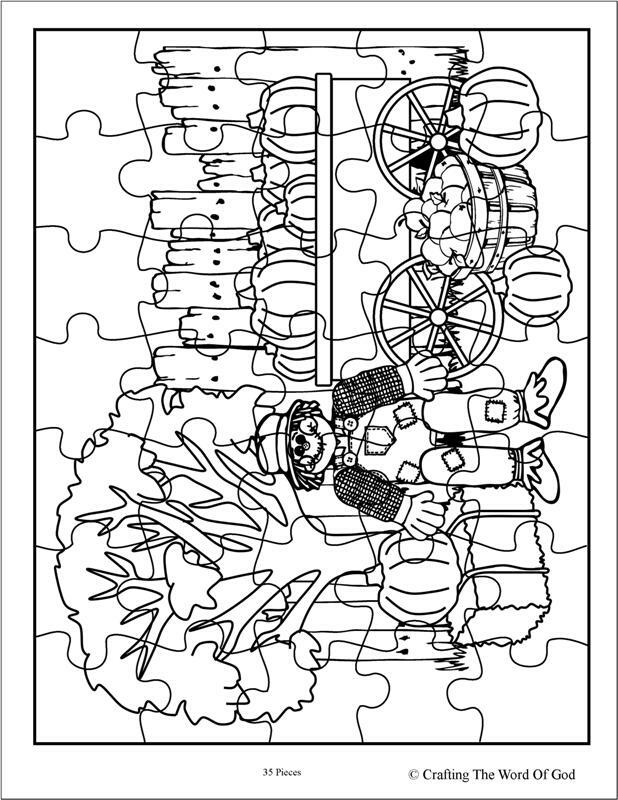 This entry was posted in Activity Sheet, Holiday Crafts, Printables, Thanksgiving and tagged apples, happy thanksgiving, hay, holiday, leaves, pumpkin, puzzel, scare crow, scarecrow, thanks, thanksgiving, thanksgiving crafts, thanksgiving puzzel, wagon. 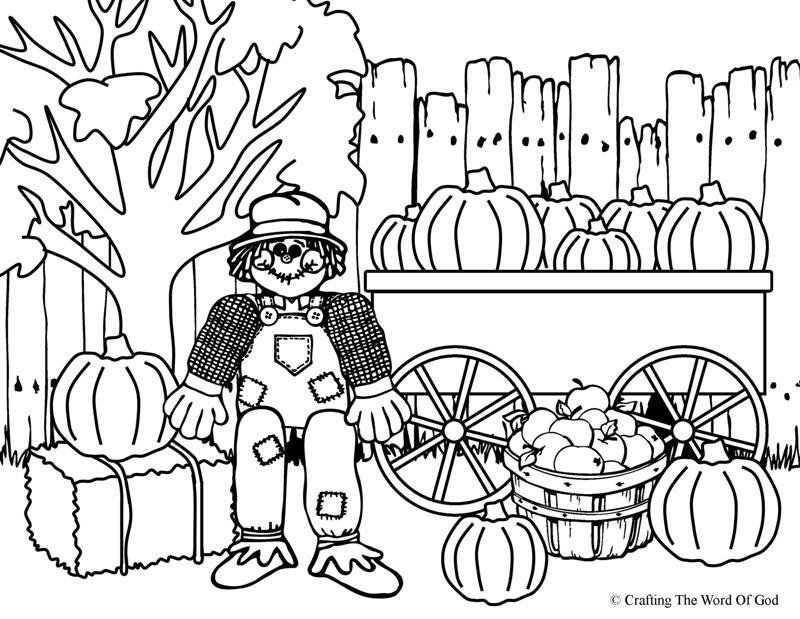 This entry was posted in Coloring Page, Holiday Crafts, Printables, Thanksgiving and tagged coloring page, Fall, hay, holiday, leaves, printable, pumpkin, scare crow, scarecorw, thanks, thanksgiving, thanksgiving coloring page, thanksgiving crafts, wagon. 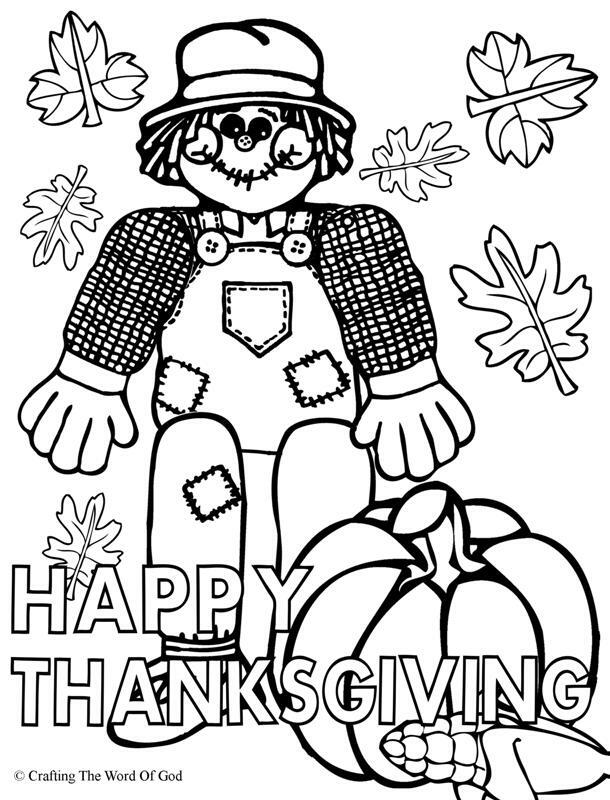 This entry was posted in Coloring Page, Holiday Crafts, Printables, Thanksgiving and tagged coloring page, corn, Fall, happy thanksgiving, happy thanksgiving coloring page, holiday, kids, leaf, leaves, printable, pumpkin, scare crow, scarecrow, thanks, thanksgiving, thanksgiving coloring page. Assemble the puppet by sticking metal brads/ paper fasteners through the holes in each of the arms and legs and also on the body of the puppet. Bend the legs of the metal brads/ paper fasteners to hold the pieces together. 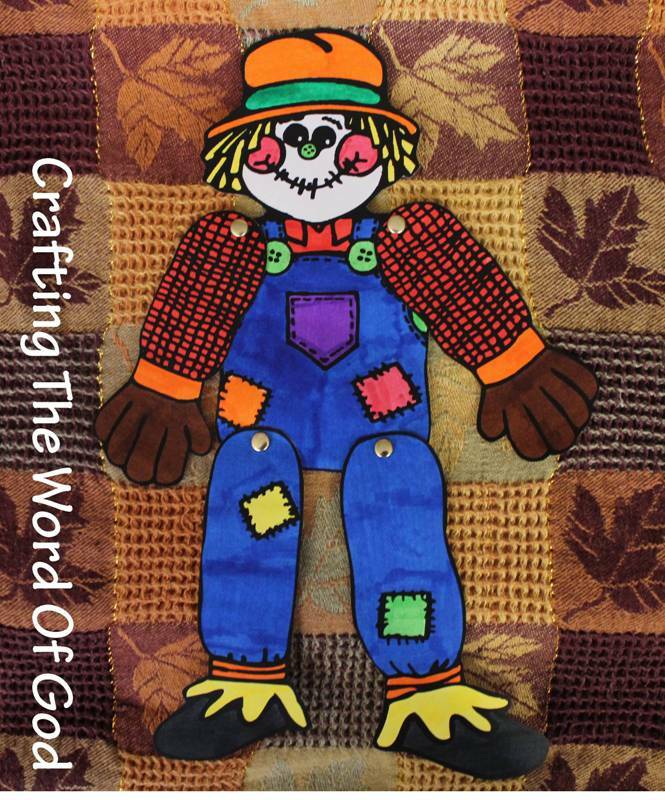 This entry was posted in Holiday Crafts, Thanksgiving and tagged craft, holiday, puppet, scare crow, scarecrow, scarecrow puppet, thanksgiving. Paint a paper plate yellow, light brown or skin color. Color and cut out all of pieces. Assemble the flower and glue it onto the hat. 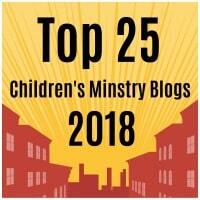 To the bottom of the hat, glue strips of yellow, orange or gray construction paper. Glue the finished hat to the top of the paper plate. Next glue on the nose and cheeks. Finish the craft by using a permanent marker to draw on the eyes, details to the nose and the mouth. If you choose you can include the bow or leave out the flower. 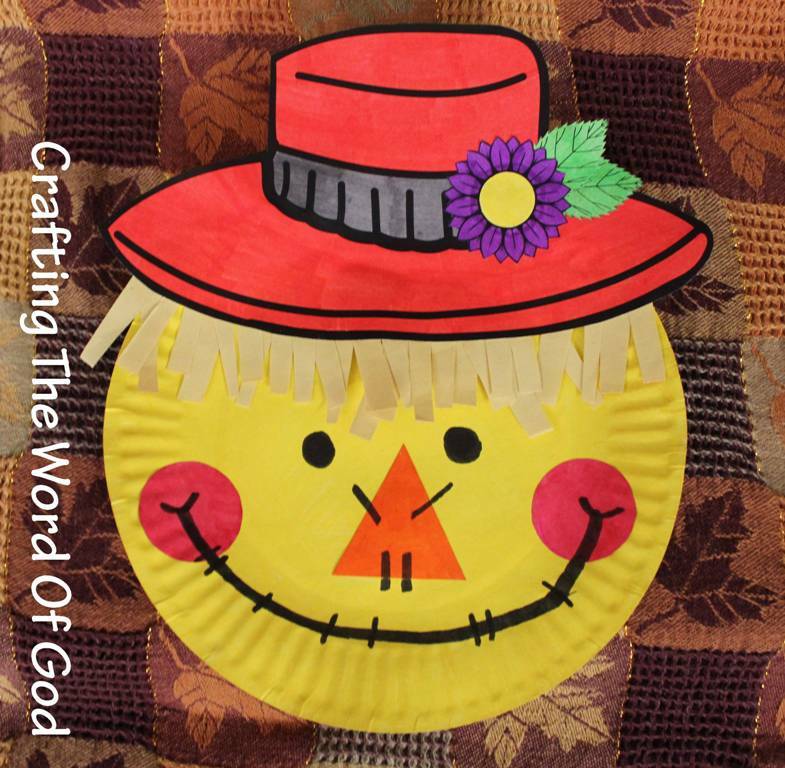 This entry was posted in Holiday Crafts, Thanksgiving and tagged craft, face, holiday, mask, paper plate, plate, scare crow, scarecrow, thanksgiving.